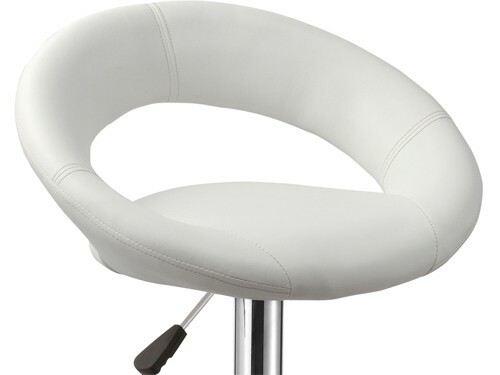 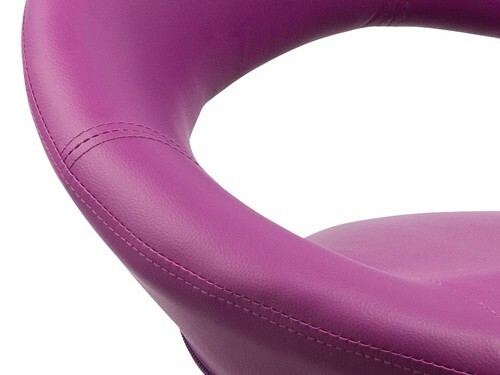 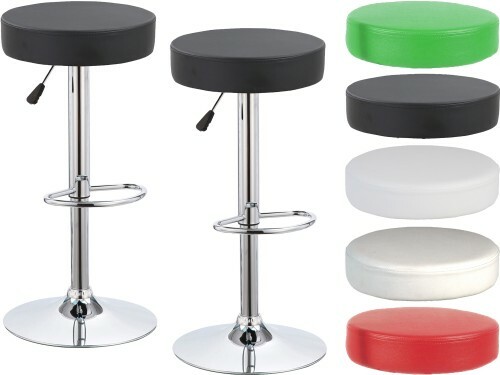 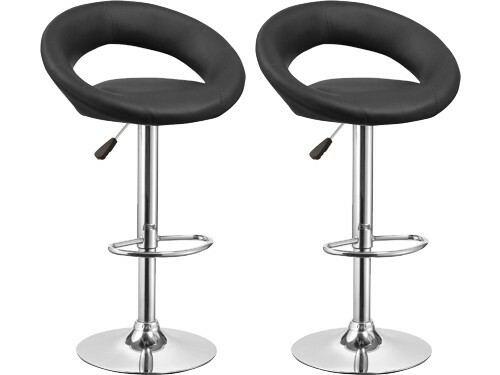 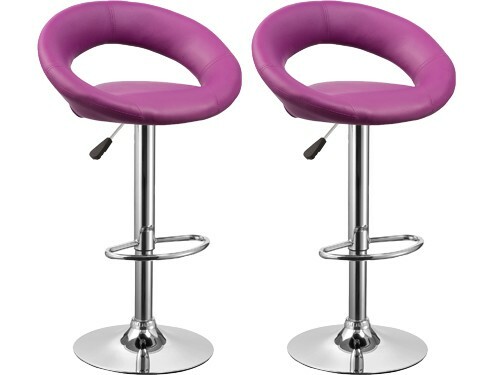 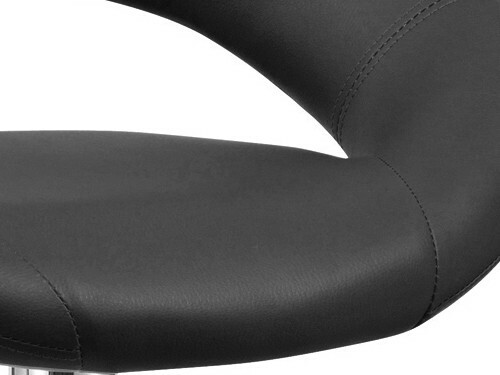 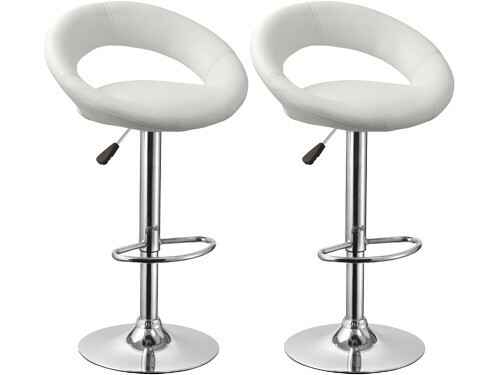 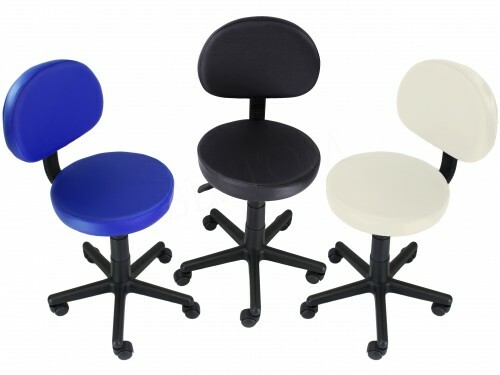 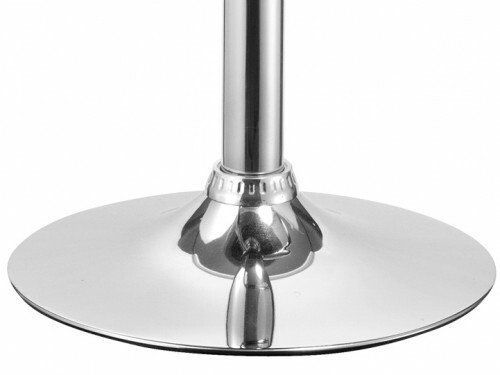 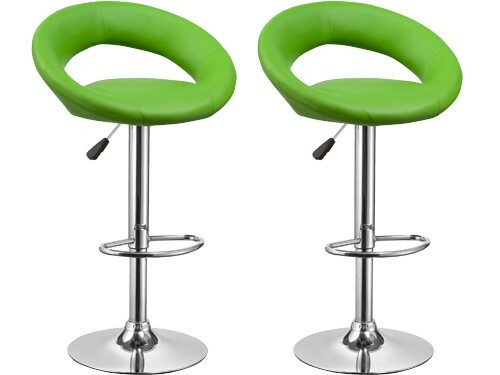 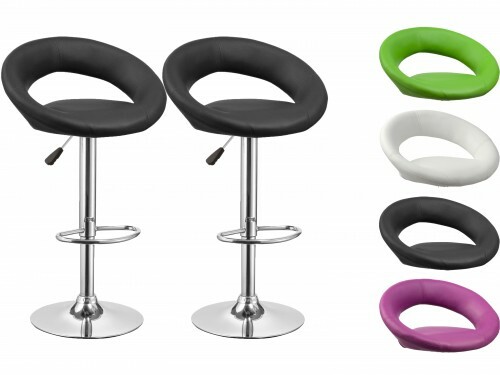 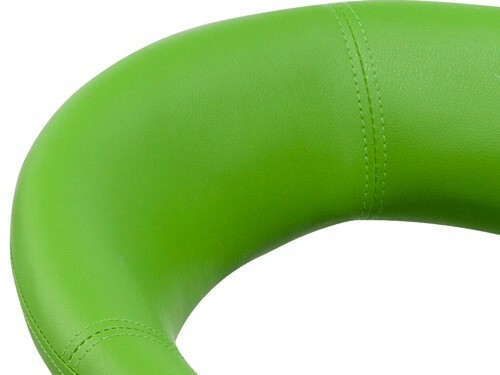 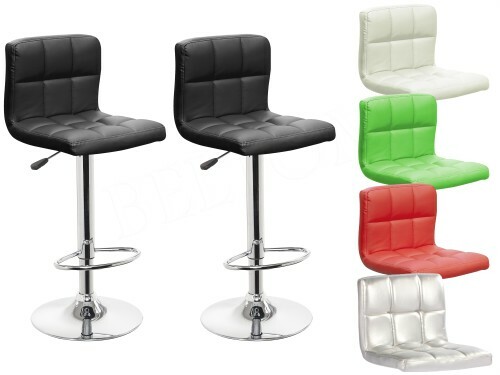 Stool 'Beauty' swivel and adjustable in height. 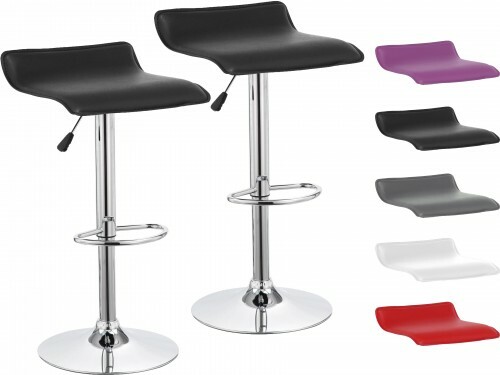 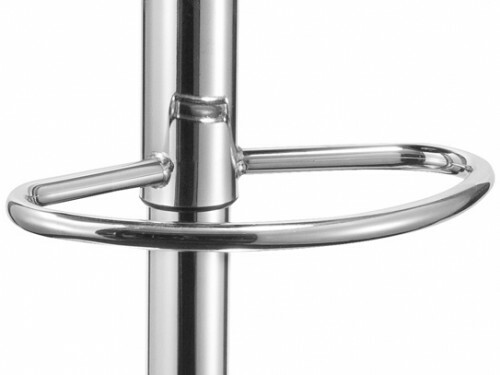 Modern Design, elegant and dynamic, made with the finest materials, ideal for Bar and Kitchen. 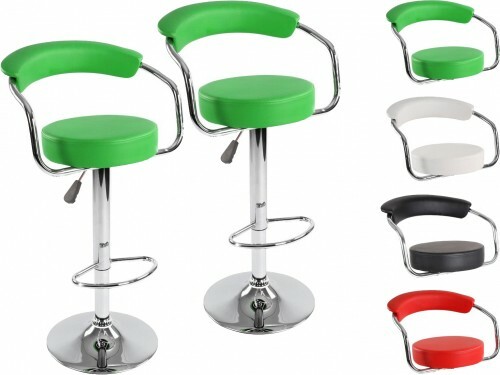 The exclusive Bar stools 'Beauty' have been designed and engineered for use in both domestic (kitchen, peninsula living) and professional (bars, restaurants, office, store, hotel, pizzeria, etc...).